Reaper’s Revenge has quickly risen to “haunt’ excellence, embracing the moniker of “America’s Best Haunted Attraction” to the extreme degree. 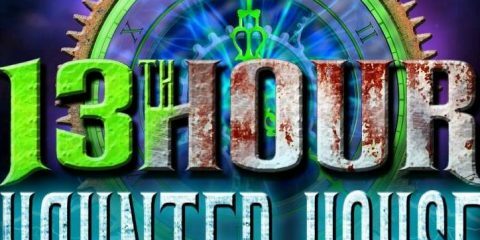 Featuring four diverse haunted attractions, Reaper’s Revenge is the total package of horror entertainment and an attraction that continues to grow each season. A revamped “Pitch Black” and “Sector 13” lead the way this season, as Reaper’s Revenge receives national attention as a part of Transworld’s “Legendary Haunt Tour”. Reaper’s Revenge (RR) proudly raises the bar in haunt excellence once again this season. Proclaimed as “America’s Best Haunted Attraction,” RR exceeds all expectations, finding new ways to innovate, and create a memorable show that is a must visit again this season. However, this does not mean this year’s show at this point is perfect, and with some minor tweaks, this year’s show can be truly the greatest season yet. The amazing show presented by RR is the talk amongst crowds across the East Coast. Waiting in lines at other attractions, guests speak of RR with reverence, and anticipation as the word is spreading that this is the must-see attraction of 2017. The level of quality and attention to detail implemented in the design of this attraction exceeds expectations. Even though some veteran visitors will recall many of the same scenes, not many attractions can touch the level of excellence featured at “America’s Best Haunted Attraction” Reaper’s Revenge. Despite minor critiques and suggestions for growth which will be discussed further, RR continues to define excellence in haunt operations and embraces a “total package” approach to haunting, presenting a first-class show that continues to rise above its contemporaries. Reaper’s Revenge defies complacency using critical analysis, feedback and logistics to innovate. Each season, RR focuses on upgrading each of its four core attractions, this season focusing heavily on its three walk-through haunts; “Lost Carnival,” “Pitch Black” and “Sector 13”. Reapers’ Revenge’s exponential growth is the result of continuous creative, personal and structural development. From an operational standpoint, RR has mastered the art of building operating systems that allow the talent to flourish in a creative, supportive environment. Haunt managers work throughout the year to strengthen their respective departments, and a sense of pride and inter-company competition underlies this attractions success. Extensive infrastructure and development projects including the construction of full-scale make-up/costume facilities and construction of power lines which allows RR to sustain its growth for years to come. Most customers will never notice the extensive work that goes into the long-term, less glamorous aspect of haunt development, but rest assured RR is poised to grow for seasons to come. Reapers Revenge invests heavily in actor training, make-up design and special effects work breeding a culture of collaborative creativity that fuels success. 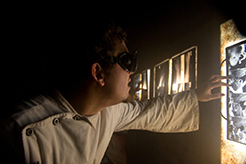 Year-round training programs keep each cast and staff member personally invested in the attraction’s success and again is just another reason why RR is now an industry-recognized world-class haunted attraction. 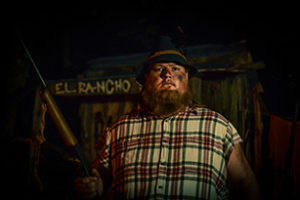 Reaper’s Revenge is an over ninety-minute journey through four unique haunted attractions, the “Haunted Hayride,” “Lost Carnival,” “Pitch Black” and “Sector 13”. Each attraction is carefully crafted, features talented scare has, and large-scale dramatic scenes that immerse guests in unique Halloween themed environments. The initial queue line can get very long, and Reaper’s Revenge offers a VIP upgrade which may be an option to be explored on busier nights. Wait times are potentially lengthy, and RR goes out of their way to publish a calendar predicting the busiest of crowds. “Haunted Hayride” is the central attraction featured at Reaper’s Revenge, and if you are a first-time or relatively new visitor, it is an incredible experience. For veteran RR fans, a few tweaks and upgrades over the long-term can help the attraction achieve (almost) haunt perfection. 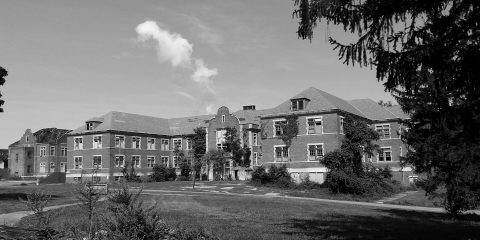 “Haunted Hayride” by and large is the same as it was last year, with resources allocated to the walk-through attractions. Despite the hayride’s familiarity, each scene is still picturesque featuring incredible scenic designs augmented by immersive, lighting and special effects that transform the trail into a hauntingly beautiful tribute to Halloween. Several scenes featured on the Haunted Hayride are quickly becoming “iconic” such as the adrenaline pumping trip through the “Reaper’s Castle” to the enchanting yet evil “Pumpkin Forest” several scenes need to remain a staple in this core attraction. One of the major strengths of attraction design featured at RR is that each scene has a “front” and a “back”. What this means is that typically guests see a scene or set piece then move on to the next. During the hayride, we suggest you take a moment and look “back” on the previous encounter, which often results in seeing unexpected details, and adds a sense of reality to the journey. 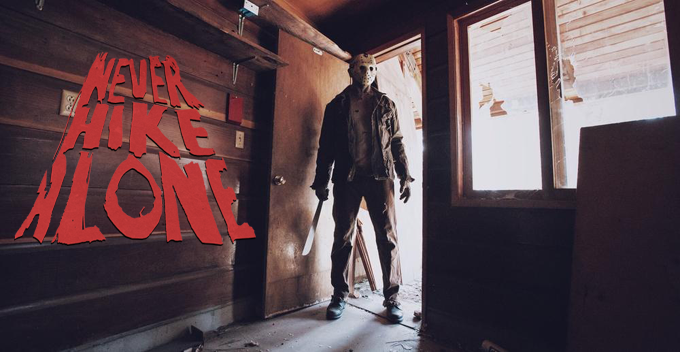 Tributes to horror movies such as “The Ring” and “Halloween” are equally as impressive, with each character actor playing their role to the tee. For example, the scare-actor portraying “Michael Myers” has the mannerisms and cadence of the infamous “Shape” down to the minor details such as the ominous head tilt. Scare acting, as usual, is of the highest quality, and each character plays their familiar roles to perfection. As mentioned previously, first-time visitors will be in awe of this attraction, but those who visit year and year out will be left slightly underwhelmed, especially when the hayride was compared to subsequent attractions.“Haunted Hayride” can be tweaked slightly to provide a fresh experience, while long-term structural changes are undertaken during the offseason. Several scenes seemed to have run their course and did little to garner any reaction, and we spend lots of time studying the responses of each guest as it provides a feel for what is scary. For example, the hillbilly scene why somewhat “funny” has lost its luster(the actors are still extremely talented just need new material), and the “Suicide Forest” scene seemed to feel outdated as opposed to the newer scenes/sets featured at Reaper’s Revenge. It was also noted that of all attractions visited at RR, “Haunted Hayride” felt the least energetic of all attractions featured at Reaper’s Revenge. In prior seasons the scare actors displayed far more aggressive behavior, by touching, getting up close and personal with guests. This season even the most impressive looking characters would sometimes simply stare at guests and get off the wagon, which left some perplexed as to why anyone would need a “no touch” glow neckless.Some minor tweaks to the scare-actor performances and level of guest interaction can freshen the experience. A logistical concern we hope is addressed, is related to the number of guests on the hayride. We have always stressed that one of the high points of RR is rooted in the philosophy that show quality will never be compromised just to pump guests through each attraction. Line and time management has historically been a strength of RR, but during the first weekend, workers were hell-bent on stuffing the wagon, causing guests to be stuck in the middle. Management has always stressed that they would never sacrifice the integrity of the “show” unlike other large haunts, and we hope that this was just opening week logistics issues. While we may sound critical of the “Haunted Hayride,” it is quickly becoming surpassed by the other core attractions at Reaper’s Revenge. 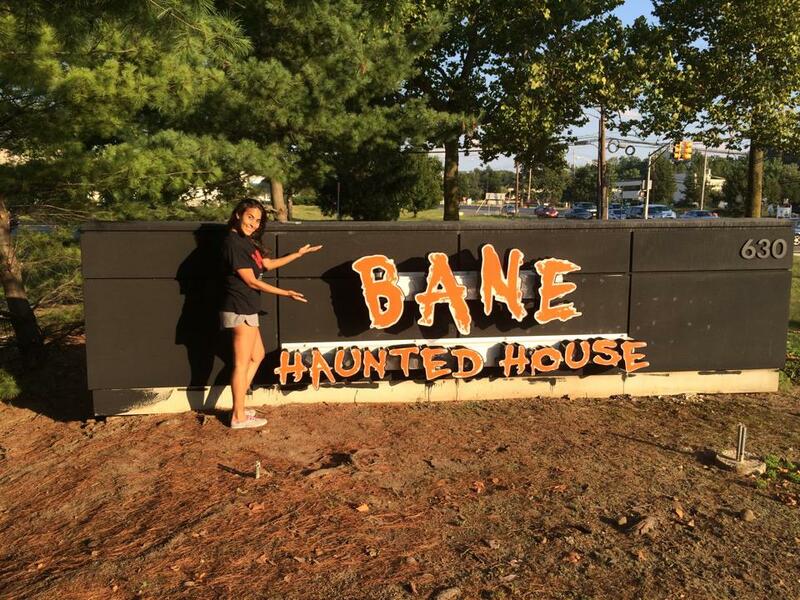 “Lost Carnival,” “Pitch Black” and “Sector 13” have all “outshined” the core “Haunted Hayride” this season, which should be enough motivation to find ways to breathe new life in this centerpiece attraction. “Lost Carnival” is an authentic trip through a twisted nightmare, a crew of circus freaks and their cohorts that are focused on using their dark humor and aggression to torment each guest. While many haunted attractions have “carnival” themed attractions none master the art of immersion, like the “Lost Carnival” featured at Reaper’s Revenge. The lengthy walk-through starts off with an entertaining, slightly off-color and humorous visit with RR “security” staff and then transcends into an “authentic” clown and circus freak infested nightmare. The authenticity of this attraction cannot be understated as it is designed perfectly to create horrific memories. 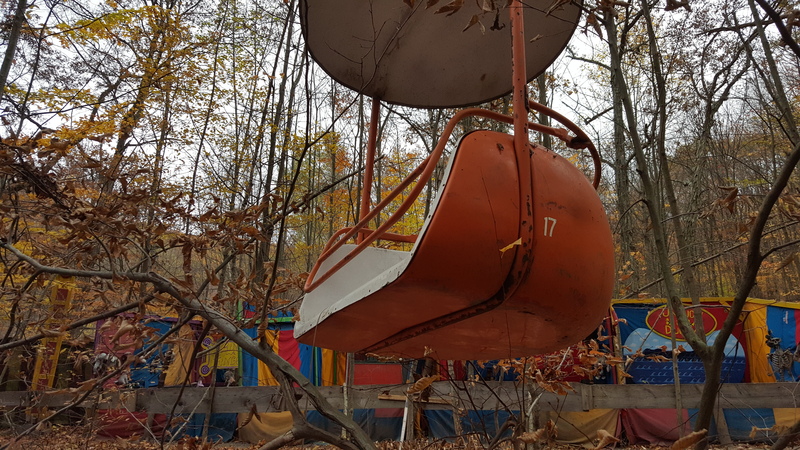 “Lost Carnival’s” design is second to none, as abandoned, decrepit rides; such as a funhouse, brand new Ferris wheel, and merry-go-round, create an eerie vibe and creepy environment to this “lost” attraction. Historically, “Pitch Black” has always been the “scariest” of attractions featured at RR, and we have witnessed grown men run out of emergency exits in fear. 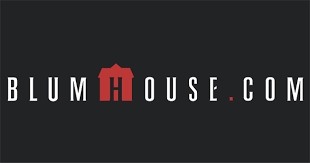 This season, extensive additions have taken this attraction from an exciting “bonus” to a full-fledged traditional haunted house that happens to target the senses of each guest. 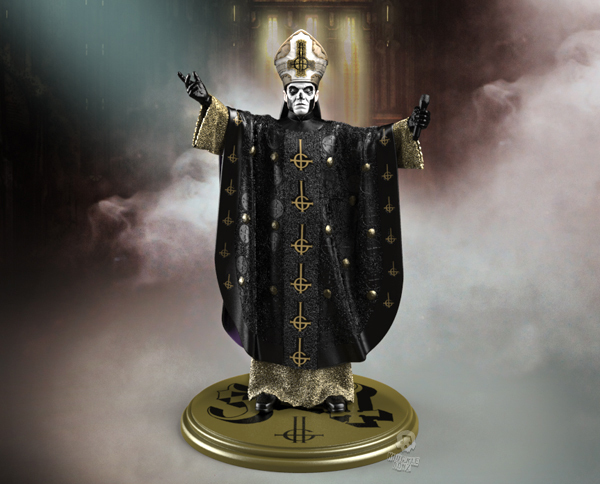 “Pitch Black” is designed to disturb, it is intended to target all of your deepest phobias, and then exploit them in a nefarious manner. While many haunts operate so-called “dark mazes” none generates panic as well as “Pitch Black.” If you fear insects, snakes, loud noises, and in general feeling the unknown you will likely beg for escape. It is easy to get lost in the darkness of this long journey which creates a narrative of personal fear. 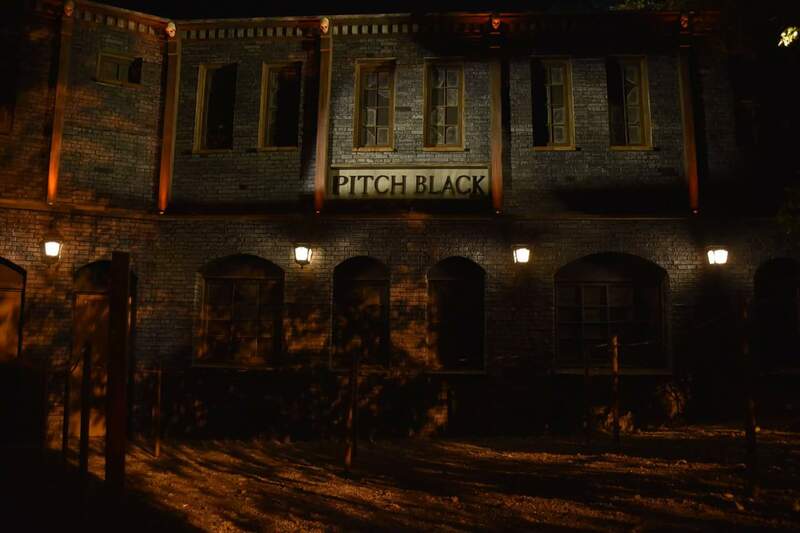 “Pitch Black” is not only a haunted house a factory of terror forcing you to confront personal phobias and fear of the unknown. The enhanced “Pitch Black” experience has injected new life into this long-standing, yet viscerally terrifying attraction. 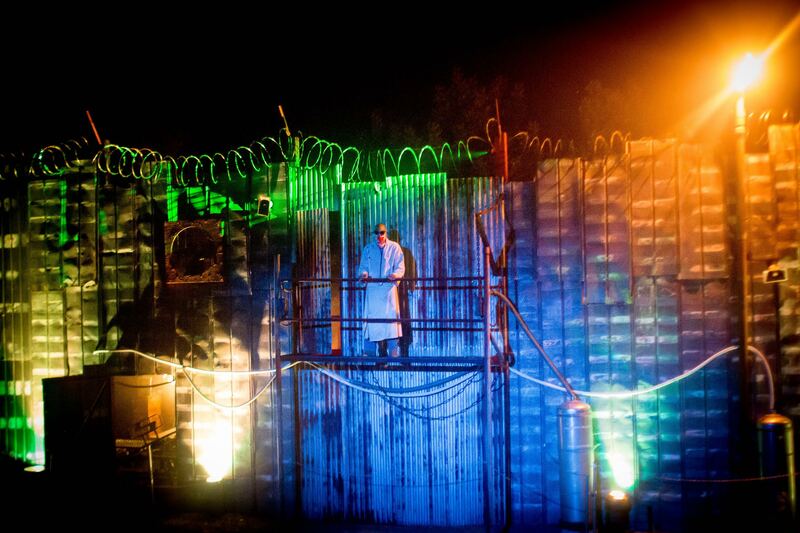 “Pitch Black” challenges guests to escape, to not get lost and to face a variety of different sensory based scares. When we state that this attraction has undergone massive changes, we do not make that claim lightly. The rise of “Pitch Black Inc.” gives way to a whole new level of fear, with set designs that border on the insane. Insects, snakes and a genuinely terrifying close encounter with spark throwing chainsaws highlight this attraction’s sinister new design. There is no break in the action at “Pitch Black, ” and every single design decision is made so to build genuine fear. Not only is it possible you will get lost, but you will be touching the unknown, and perhaps forced to face an overwhelming sensory assault that will leave you trembling. This is a unique attraction, and again another reason why you need to experience RR for yourself. “Sector 13” has reached its apex, as there is no attraction like it, quite possibly in the country. 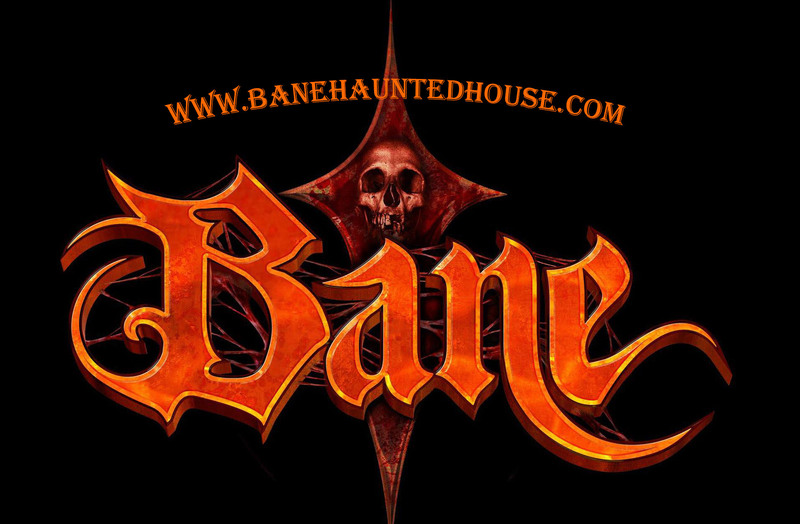 While other haunts have attractions that feature “post-apocalyptic” or “outbreak” inspired themes, they cannot touch the quality, and absolute terror generated by this attraction. “Sector 13” synergistically combines on onslaught of sensory attacks, interactive scenes, and inhuman monstrosities that are focused on terrorizing each guest. This season, “Sector 13” is far and beyond one of the most aggressive, insane trips through a horrific nightmare one can ever experience. 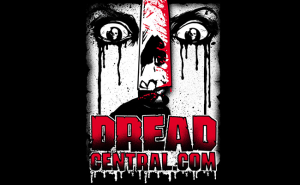 Freakish monsters, mutated infected lost souls, and tormented inmates engage guests in an all-out assault that quite frankly, is at times exhausting. 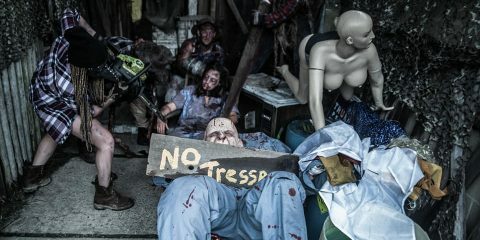 The infected monstrosities confined to this grim compound are genuinely disturbing, and these creatures are unlike any you will see at other haunted attractions. The noises uttered by some of these walking-nightmares are disturbing on their own, and “Sector 13” is designed to continuously build fear. Sickening pleas from the infected, and those that charge out of pure blinding light keeps the aggression level high, and this season the scare actors absolutely have taken their performances to a whole new level. In previous seasons, we typically did not give this attraction the attention it perhaps deserved. “Sector 13” fell into the category of more “style” over “substance” and felt that it did not resonate with Zombie/mutant themes are typically not within our realm of horror interests and we never really gave Sector 13 the attention it perhaps deserved. This season we underestimated Sector 13 and were blown away by the adrenaline pumping experience created by this custom-built dungeon of the damned. “Sector 13” brings to life a hopeless world subjected to the horrors of chemical warfare, infestation and a joyous celebration of medical torture. From a design perspective, “Sector 13” is focused on building tension, creating moments of pure fear and forcing guests to interact with a variety of horrific characters, including the various rather physical “doctors” featured along the journey. Guests are frequently locked in cages, forced onto operating tables and tortured in a manner that allows one to become truly immersed within the attraction’s theme. Sensory enhanced lighting and sound effects allow for these scenes to take on a level of pure insanity that left us in shock. “Sector 13” is not a new attraction at RR, but has undergone extensive changes, and a more aggressive stylistic approach in its execution that we left asking ourselves “what the f*ck” did we just experience. Even the finale itself left us in shock as we expected the usual chainsaw chase, but instead encountered one last battle with a barrage of aggressive, freakish mutant inhabitants. “Sector 13” always was architecturally impressive, but this season its execution stole the show. We felt fear in “Sector 13” witnessed controlled chaos and have a new found respect for this metallic dungeon of despair. 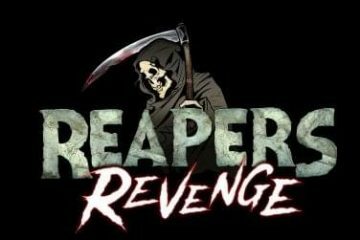 Reaper’s Revenge is once again a must visit haunted attraction which caters to a broad array of audiences fans. The set designs, the quality of actors and the dedication to detail makes the experience one of the best-haunted attractions you can visit in 2017. 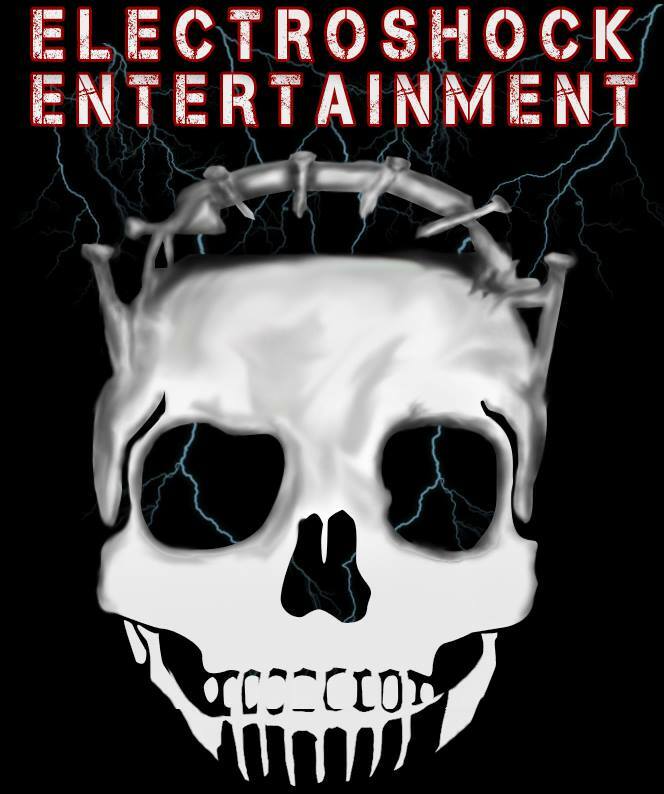 Reaper’s Revenge talented management, scare actors and staff team have created an attraction that continues to exceed any and all expectations. Every single visit we have left more impressed with the show presented by Reaper’s Revenge.